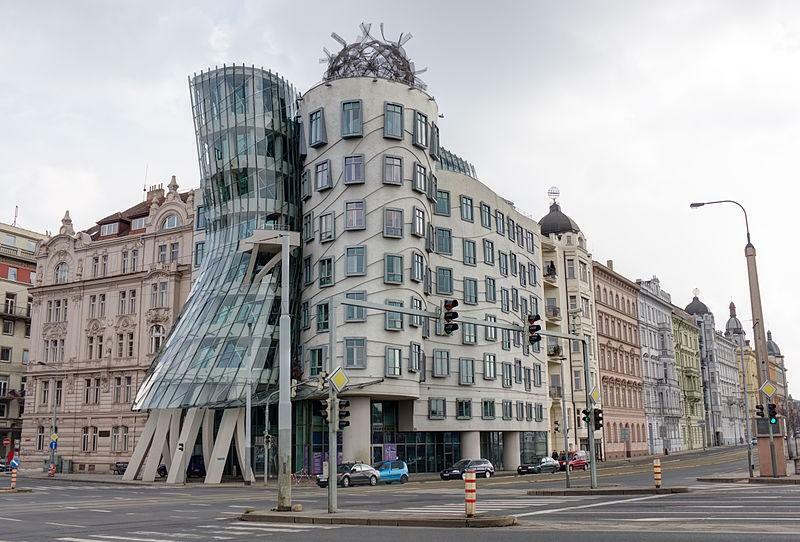 This interesting building constructed in 2002 is often nicknamed as the shoe or the dustbuster. The building is constructed like a table with sixteen legs resting on pins in the ground, almost making it look like some kind of insect. The Dancing House stands out very uniquely from the rest of Prague’s ornate gothic buildings. It is considered as a contemporary classic that is unique from its surroundings. The building was constructed in 1996 and is comprised of office spaces apart from the top floor which is a restaurant. This building has replaceable ‘units’ which means entire parts of the building can be taken out and updated whenever needed. It was built in 1972 however it still stands out to be unique. The building is mixed use of residential and business today. Although this building is not strictly deemed to be an office complex, it is a commercial property. The unique building was constructed in 2007 and is an interesting example of Futurist and Expressionist architecture in England. 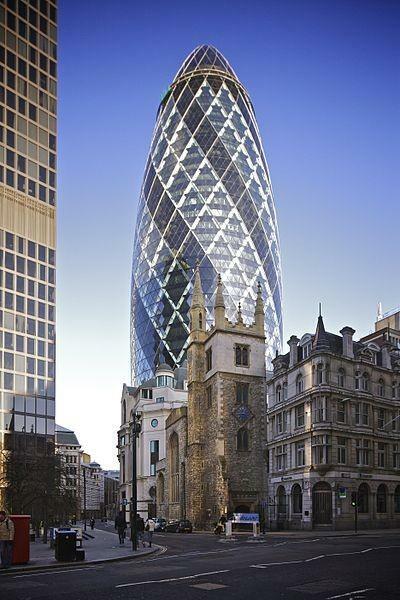 This building is also known as the Gherkin and is used for commercial use. The Gherkin was constructed in 2003 and was purchased for 700 million pounds in 2014 by the Safra National Bank of New York. 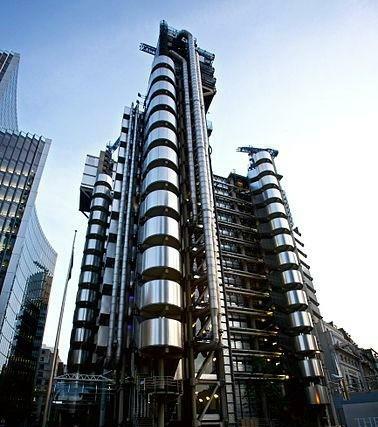 The ‘inside out’ building is located closely to The Gherkin. This building was constructed in 1986 and is the youngest in England to be given a Grade I listing by English Heritage. The eleventh floor houses a Committee Room that was transferred from the previous Loyd’s Building. 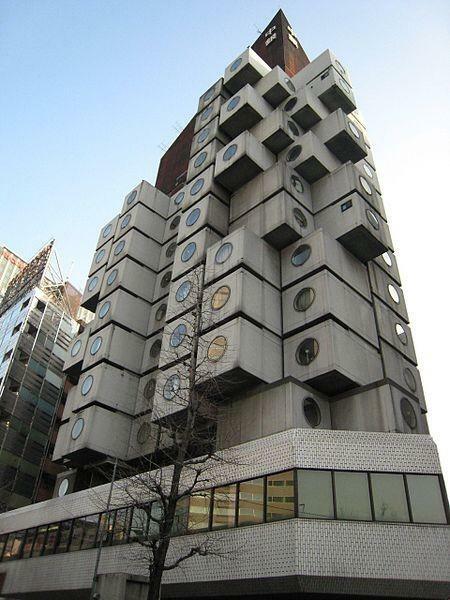 This strange building could be considered creative or simply an eye-sore. 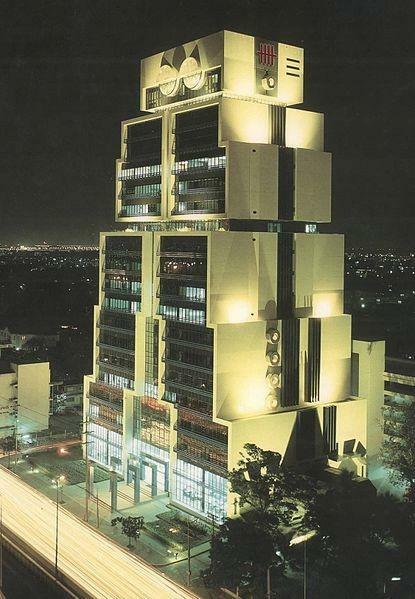 However, no matter your point of view the Robot Building in Bangkok is supposed to represent the increase of dominance of computers in finance. The building was constructed in 1986. 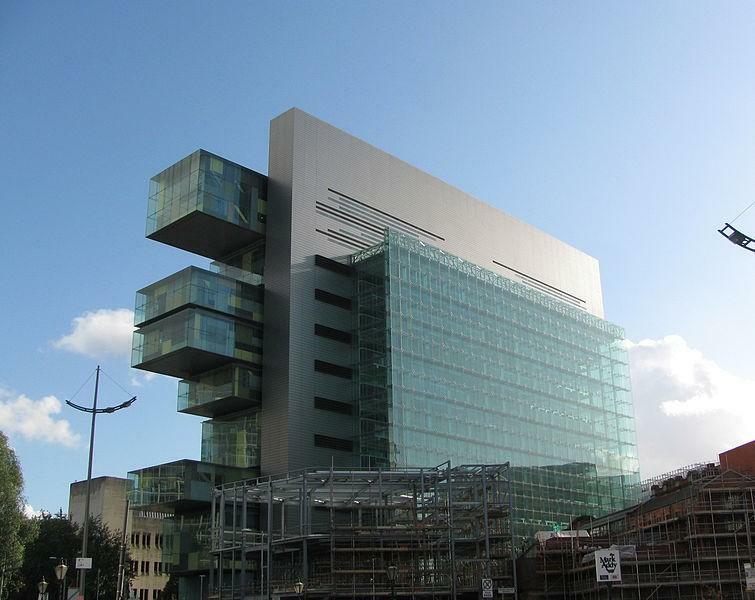 This building was constructed in 2008 and is also known as the Banknote Building. 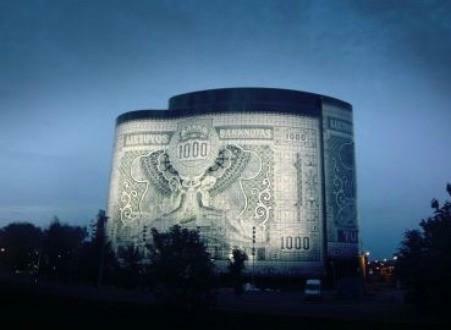 The image on the outside of the building is made from an enamel paint which allows the note to look printed on. The note design is from 1925 currency. 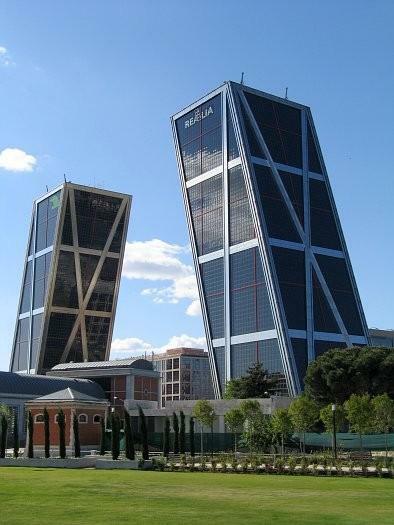 These two towers were the world’s first leaning high-rise office buildings. They are also known as the Gate of Europe. Helicopters can land on either tower without any issues despite the buildings’ sloped design. They were built in 1996. 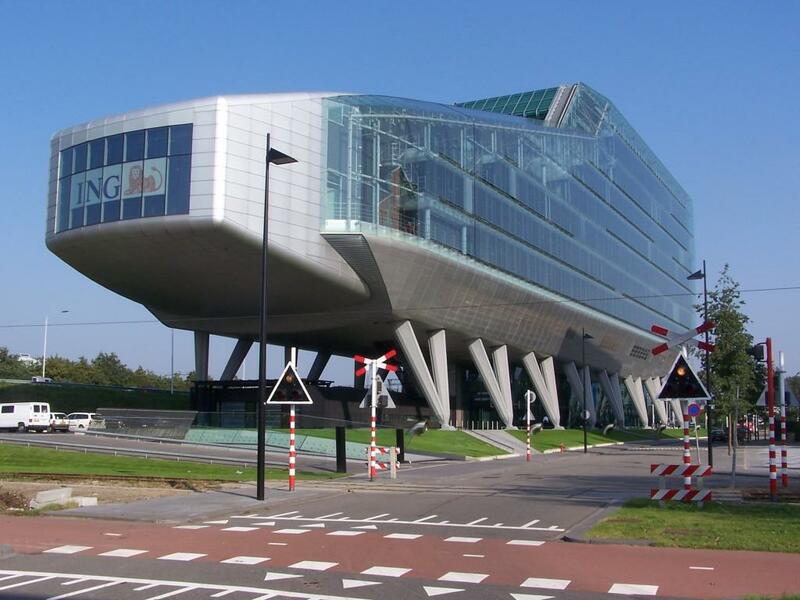 This is regarded as the most unusually-designed building in the world. 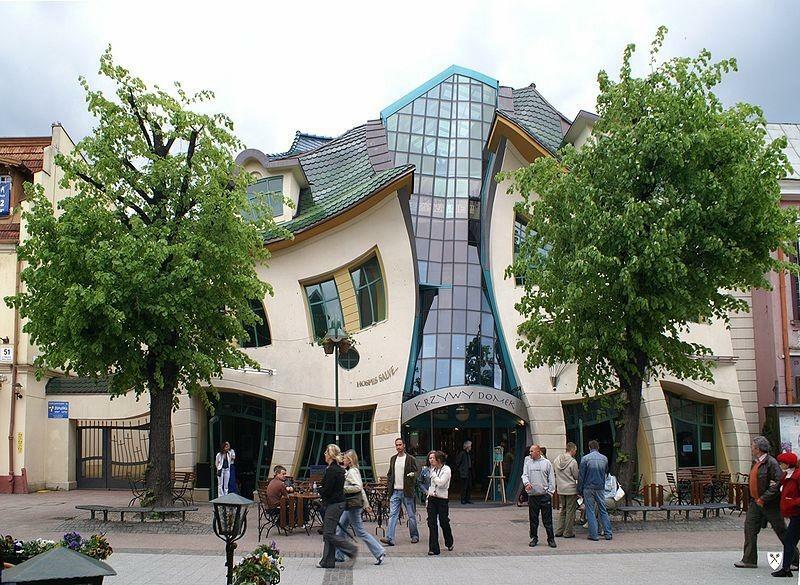 It was built in 2004 and designed by an artist and children’s book illustrator Jan Marci Szancer and a local painter Per Dahlberg. Farming usually refers to the production of food or some kind goods. However these farms don’t produce anything that you would expect. See below 8 of the most original agricultural practices in the world. 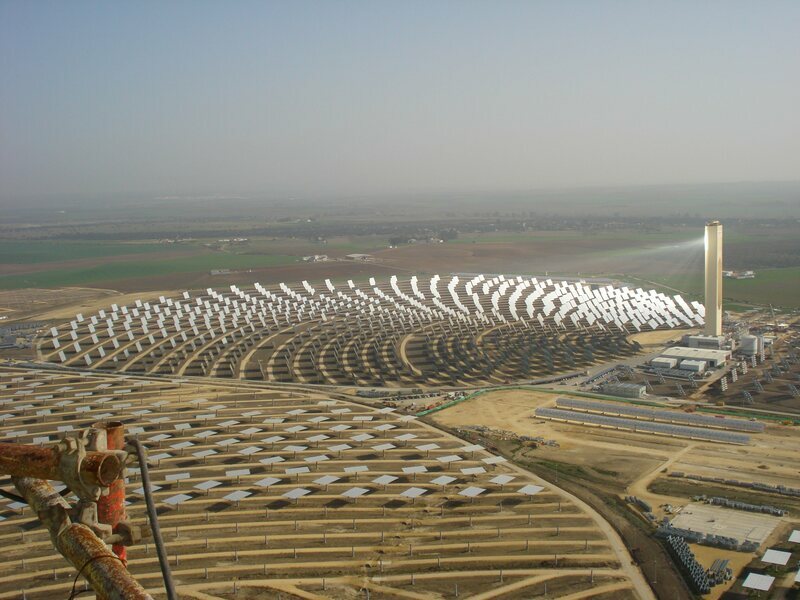 This farm happens to be Europe’s largest solar power facility. It was established in 2007, and since then it contributes highly to the country’s energy budget. Two ‘solar furnace’ towers are paired with a movable amount of mirrors that direct sunlight to a heat exchanger on the top of the tower. This converts the sunlight into steam which drives turbines and produces electricity. 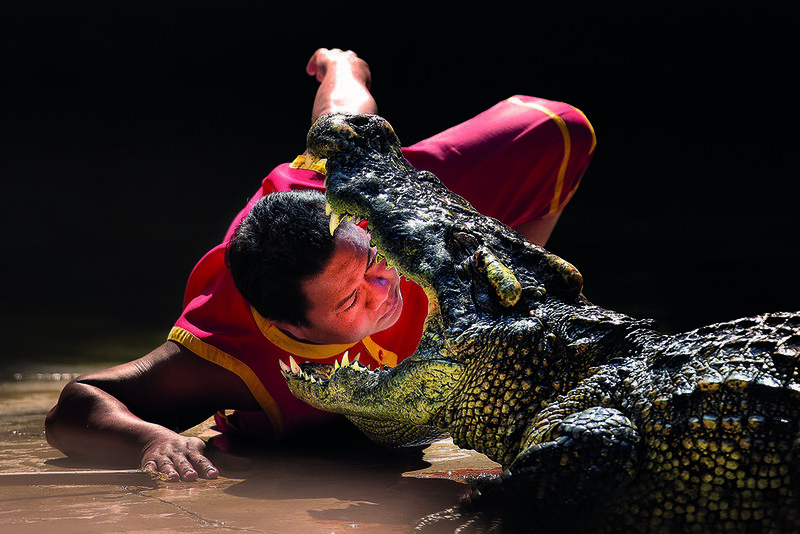 This extraordinary farm located Thailand is actually a tourist attraction which you can visit to view the 60,000 crocodiles that live there and other exotic animals such as Asian elephants, tigers and range of different species of monkeys. In North Island of New Zealand a working sheep farm is found in the setting of where film adaptions from the Shire of the Lord of The Rings trilogy were filmed. 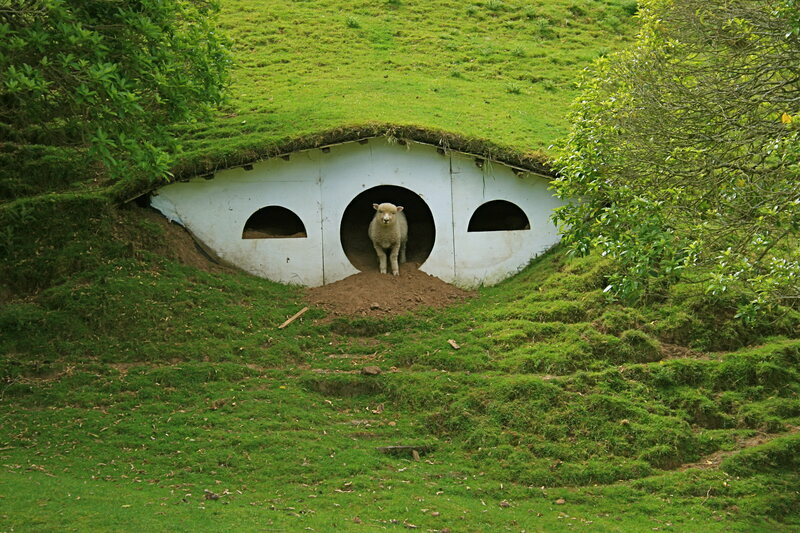 The tiny hobbit houses have now been taken over by the sheep. Vistors are welcome to tour the the farm, to see the quaint houses nested among the hills and to pop into the Green Dragon Pub for a drink. This wind farm is an important power source for the state, providing 800 kilowatt hours of electricity for use all over California. 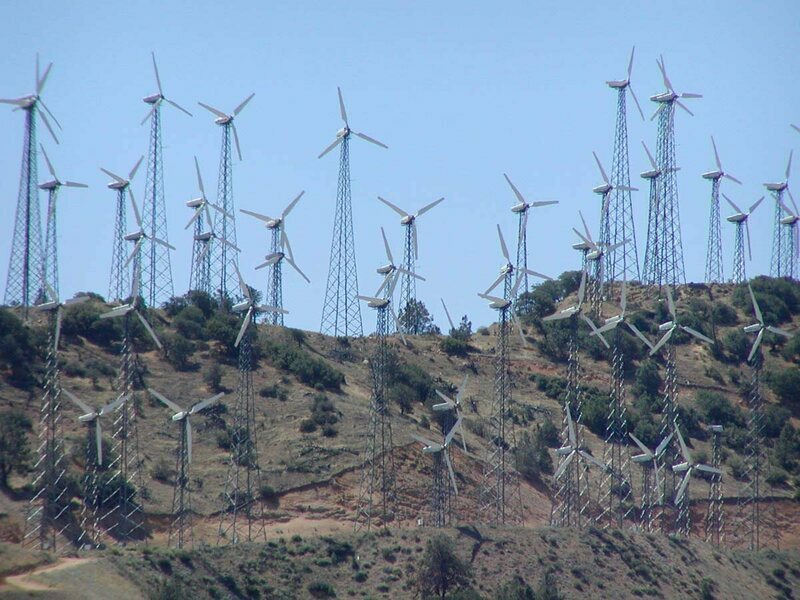 This was one of North America’s first large scale wind farms, being founded in the 1980’s. The differences can be spotted between the original windmills and the more modern ones, as over time technology and science has improved and the windmills have been adapted accordingly. 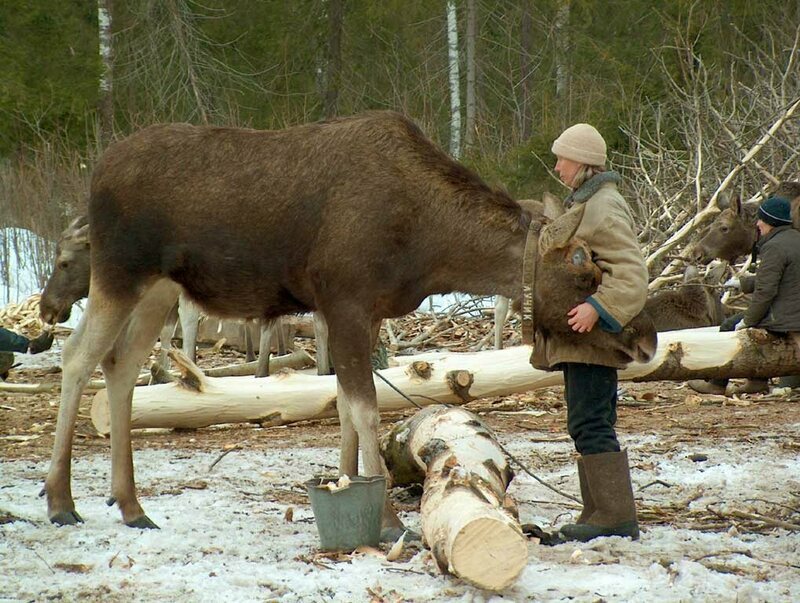 Kostroma Moose Farm produces moose milk for medical purposes. The milk is rich in iron, selenium, zinc and lypozyme and is used to treat conditions such as peptic ulcers. The farm is also a research facility, as all the moose’s are fitted with radio- transmitters to track and learn their behaviour. 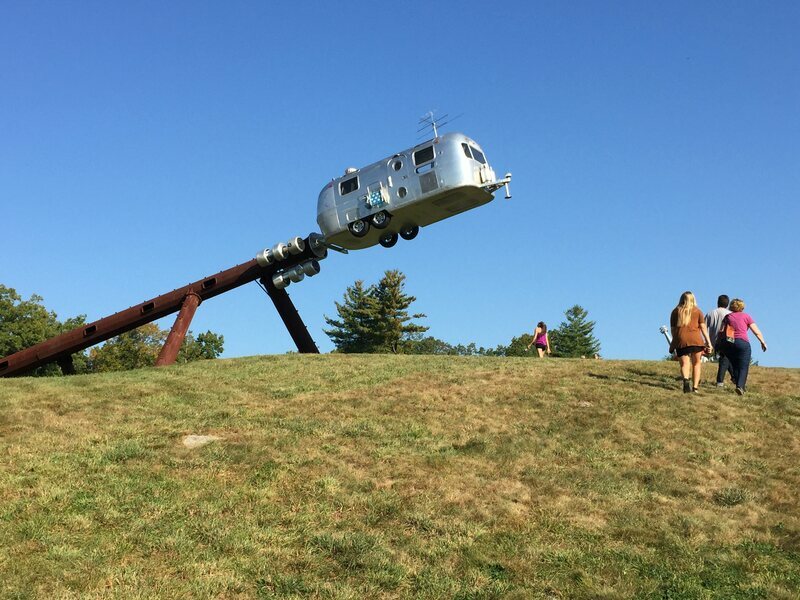 This farm is an amazing depiction of physical art, designed and created by Edward Tufte. The farm is 284 acres, scattered with sculpture gardens and installation work. Open houses are held one day every year for visitors to view the farm. 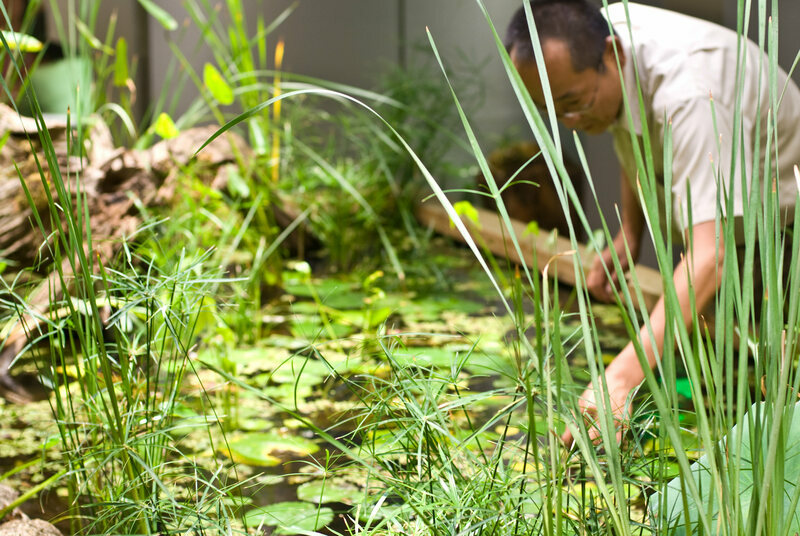 In the global headquarters of a Japanese headhunting company in the city of Tokyo is placed one of the most innovative agricultural farms in the world. The farm is located underground, using high-tech artificial lamps as a substitute for sunlight. The farm is used to experiment with new technologies and provide training for young people interested in farming. Former basketball star Will Allen established a farm with the purpose to provide fresh foods at a low cost for local residents. 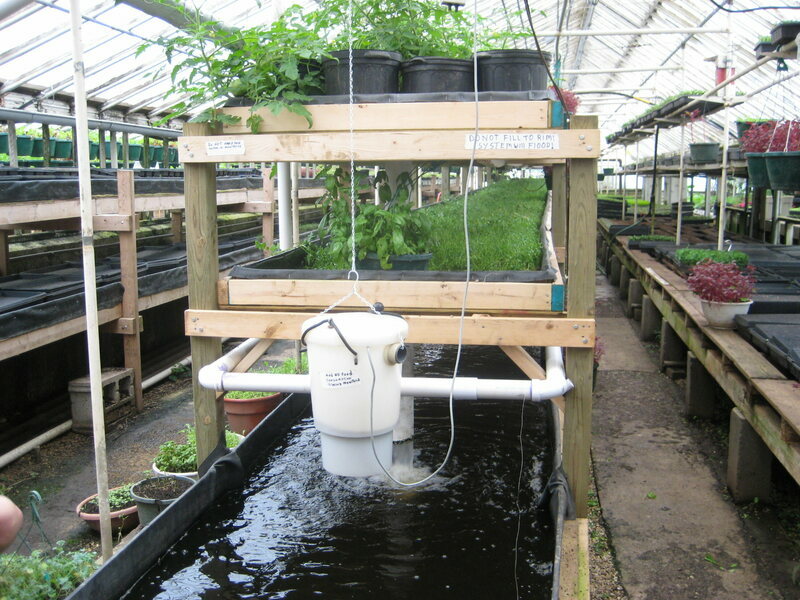 The farm runs on an extremely efficient three- tiered water system. Perch and Tilapia fish species are housed in a water tank buried underground and the wastewater is recycled to the watercress plants and tomato plants at ground level in a greenhouse. Amongst the horses competing in the 2016 Rio Olympics were this couple. The horse on the right is named Papagayo Secrets, a friendly name for a friendly-looking horse. The horse on the right’s name? Summon Up The Blood. The most terrifying horse name you’ll ever hear.